Here's a small market in the Vailsburg neighborhood of the largest city in New Jersey. 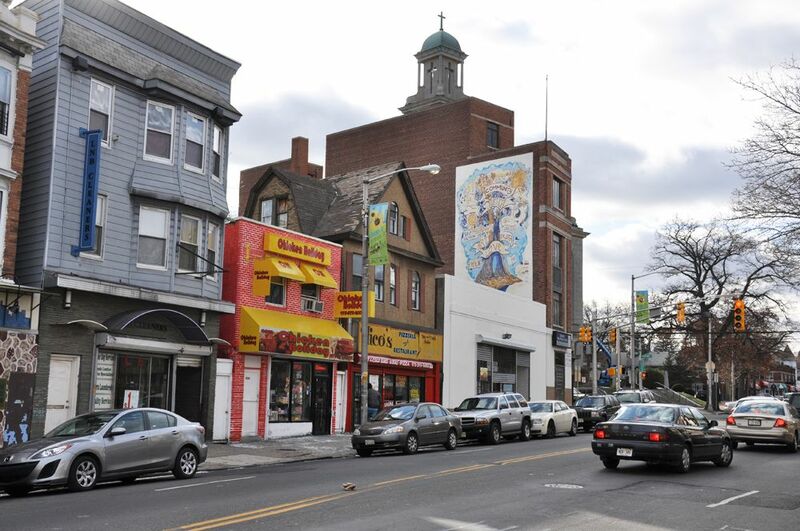 Newark is an extremely ethnically diverse city, and the majority of Vailsburg's population is African and West Indian. 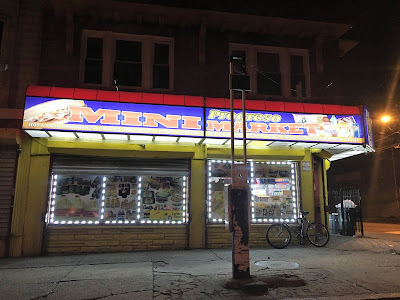 This brightly-lit corner store at 535 South Orange Ave, Newark, NJ sells Krasdale brand products.